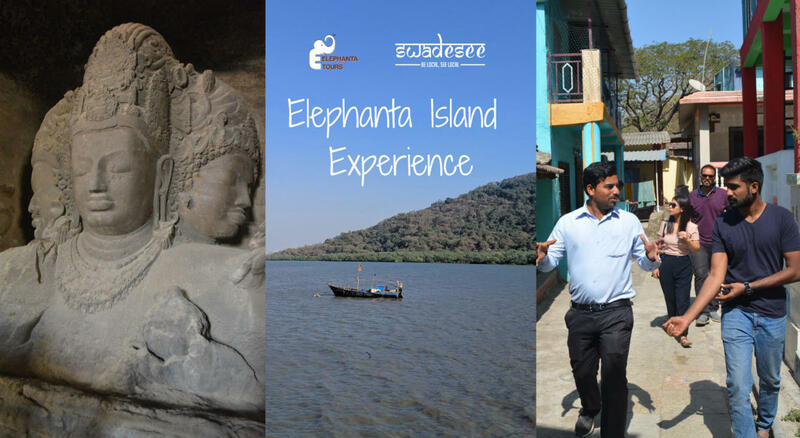 On this Swadesee experience, led by local expert and islander Milind Mahadev Mhatre, we will visit the Elephanta caves – which are a world heritage site in themselves, and also the rest of the island, which is still covered in dense native forests. After an hour long boat ride from Mumbai, we will visit the historic and ancient caves and understand their relevance and significance today. From the caves we will walk through dense jungle to arrive at our local expert’s village – which was just recently electrified – and understand the culture of the Agri and Koli communities that call the island their home. In the village, we will try and experience the daily life of the citizens of this unique island village, surrounded by stunning views of the Arabian Sea and greenery all around. The peace and quiet of this surreal village will certainly surprise you, given its proximity to the megapolis of Mumbai.